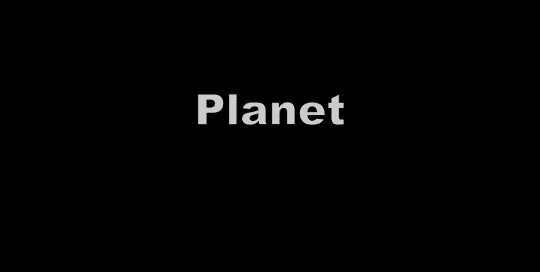  https://www.youtube.com/watch?v=9BKDMgvgwrE Panasonic Stopping The Action Host, Mara McFalls, with professional photographer, Jeff Swensen, use the Panasonic Lumix digital camera to capture a fast moving impressive photos in this video tutorial; Panasonic Stopping The Action. 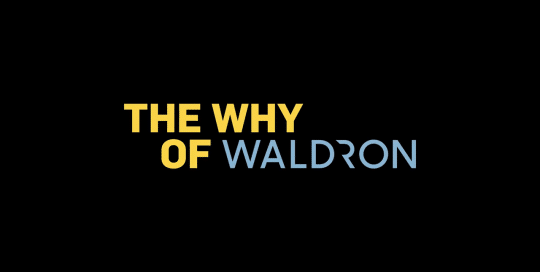 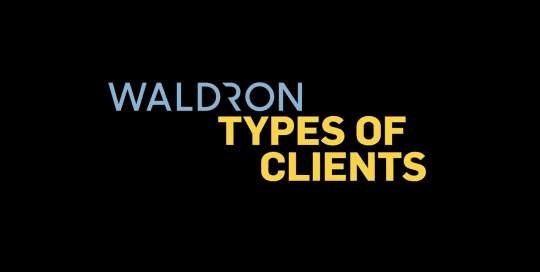  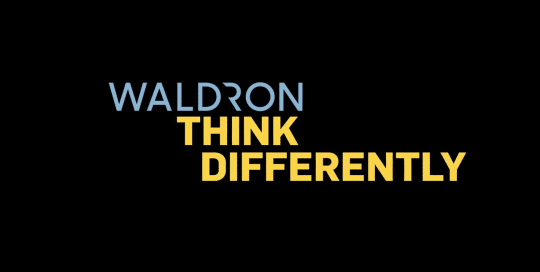 https://www.youtube.com/watch?v=TDmWoqkjtCE Waldron "Types of Clients." 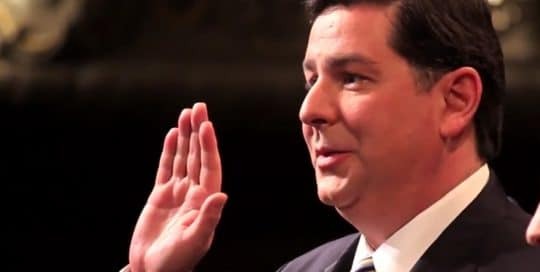 https://www.youtube.com/watch?v=vfQEVv9rbEo The inauguration of William Peduto as Mayor of Pittsburgh.